With its collection of stunning resorts, hotels, restaurants, shops and attractions, it,s easy to see why Acapulco is such a popular vacation destination.Today, Acapulco offers bright beautiful beaches as well as a wide variety of entertainment. 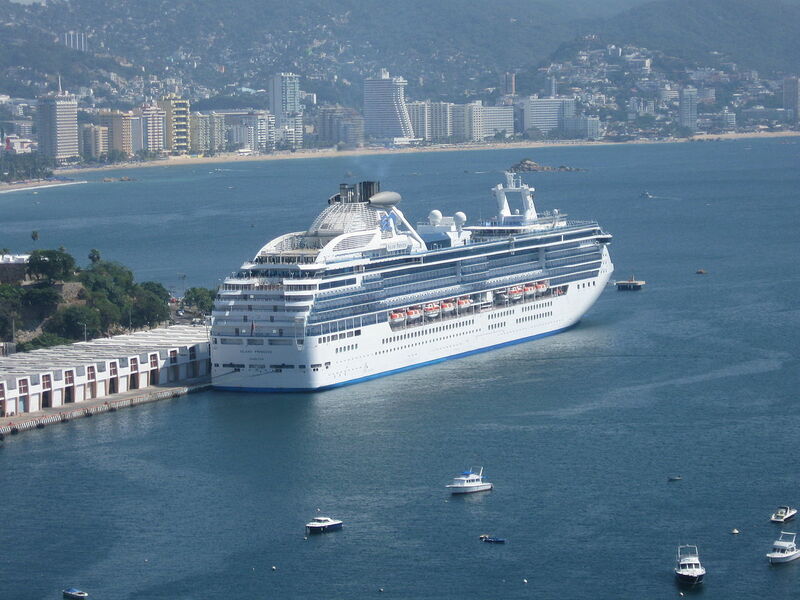 The city of Acapulco lies on the coast around one of the most breathtaking harbors in the world. 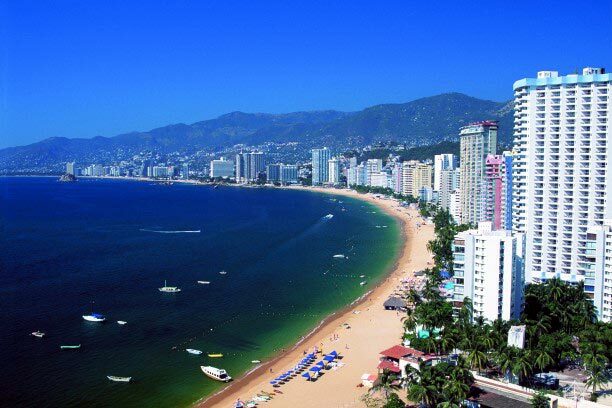 With a perfect sunny climate, the twenty beaches in Acapulco are simply amazing. Spend the day relaxing in the sun, dozing off while you lose track of time. Try any sort of water activity you can imagine, like water skiing, sailing, snorkeling, fishing, or simply taking a dip in the warm Pacific water. In fact, swim-up bars in swimming pools were first originated in Acapulco. The beautiful beaches of Acapulco also offer a range of activities for families and children, and guarantee enjoyment for any budget. This gorgeous coastal city offers much more than fantastic beaches, however, a trip to Acapulco includes endless activities and attractions. There are many popular, high-fashion shops in Acapulco that sell one of a kind merchandise. There is also a nice variety of hillside restaurants serve dishes from all around the globe. 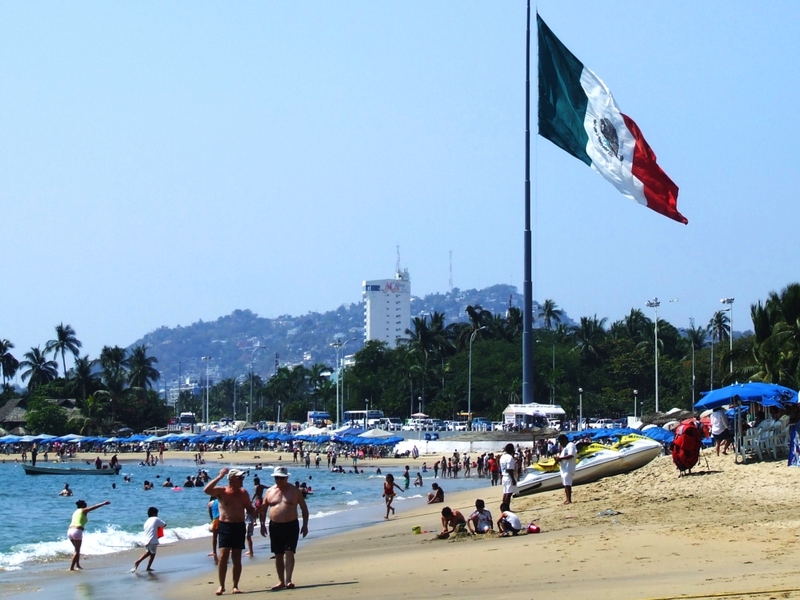 Acapulco is also a popular destination for partiers, and those seeking the nightlife. People come from all over the world to enjoy the clubs and discos that stay open all night. The stunning sunsets, luxurious hotels and fine dining also make Acapulco a popular vacation destination for romance. There are also several popular activities for families as well. CiCi Waterpark is the perfect place to spend a fun day on vacation. Children will love the giant wave pool, thrilling water slides, and even the chance to swim with dolphins. 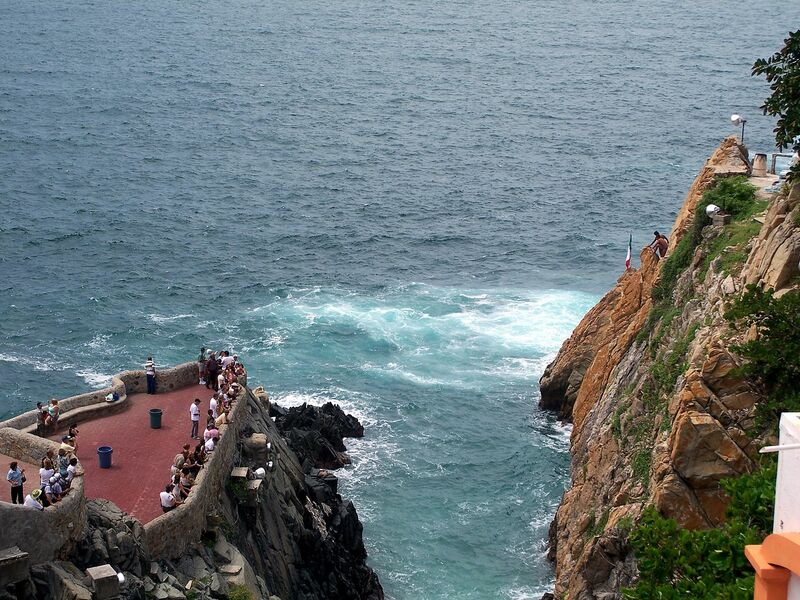 Acapulco was created by the Nahua Indians around 3000 B.C, and is still full of culture and history to this day. Mixed with today’s new, modern style, there are several historical buildings and landmarks among the architecture of Acapulco. 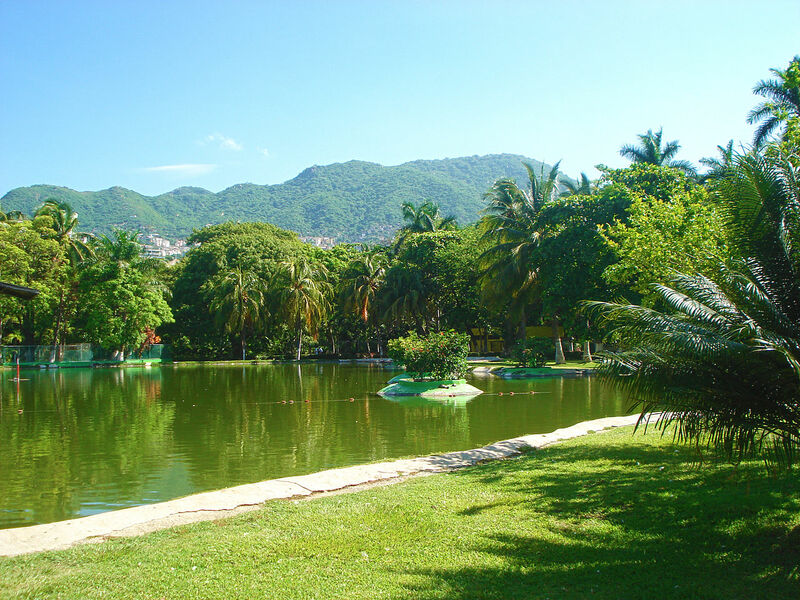 El Zacalo is a traditional public square that is considered to be the very heart of Acapulco. It often features live music and dancing, as well as beautiful scenery. This culture is reflected in the cuisine also, for the food in Acapulco is very traditional and authentic to the city’s great past. Frank Sinatra, Elizabeth Taylor and Judy Garland were among the celebrities who made Acapulco their go-to vacation destination. 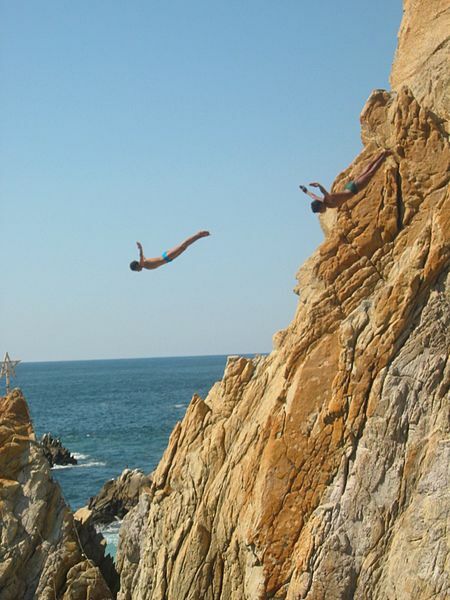 However, you don’t need to be rich and famous to enjoy the many attractions of Acapulco. With breathtaking beaches, fantastic shops and restaurants, and a wide variety of entertainment, Acapulco is the perfect place for your dream vacation.